Exciting new events are happening at Futonland.com and we want to share this excitement with all our customers. We are happy to introduce a beautiful line of cozy and luxurious 100% Organic Wool Comforters and 100% Organic Wool Pillows by Comfort Pure. Finally you can allow yourself to dive in the world of purity of nature and impeccable comfort. 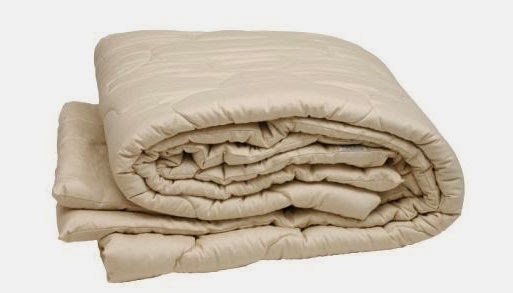 Organic Merino Wool Comforter by Comfort Pure would not only offer one of kind comfort but undeniably unique health benefits. Wool from ancient times was always known as a heavenly fiber. Even with the high tech advancement in fiber technologies, no man-made fiber is comparable to a wool fiber. Wool does not attract dust mite, mold, or mildew. In medical terminology wool is called hypoallergenic. Wool fiber is the safest choice in flame resistance as shown by its institutional use. Because of its unique chemical structure and natural moisture absorption, it is difficult to ignite. Wool suits are worn by race car drivers to protect them from fire. Sleeping under natural and organic fibers was and always be better for our health rather than sleeping under petroleum-based fibers such as polyester and acrylic. Did you know that the heart rate under the wool-filled comforter was significantly lower 100% of the time compared to polyester comforter (the Ergonomics Unit at the Polytechnic Institute of Wales). The Hohenstein Research Institute in Germany has found similar results. The light weight of 100% Organic Wool Comforters will allow you to enjoy the pleasure of its warmth and comfort all year around. Wool is a breathable fiber that provides instant warmth unlike synthetic materials. It regulates itself to individual body temperature and really is warm in winter whilst cool in summer. Since wool has yet another unique quality of keeping your body warm during cold month and cool during hot summer days and provides exceptional comfort as the dry warmth reduces the pain and aches associated with cold wet weather. Our 100% Organic Wool Comforters are covered in luxurious certified organic cotton sateen, weaved in 300TC. Our exclusive quilting patterns eliminate the wool batting from shifting. For unmeasurable all around comfort please take a look at our wonderful line of Organic Mattress Line by Comfort Pure. 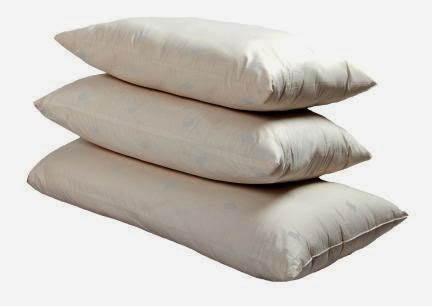 Welcome to 100% Natural Sheet Sets by Comfort Pure!